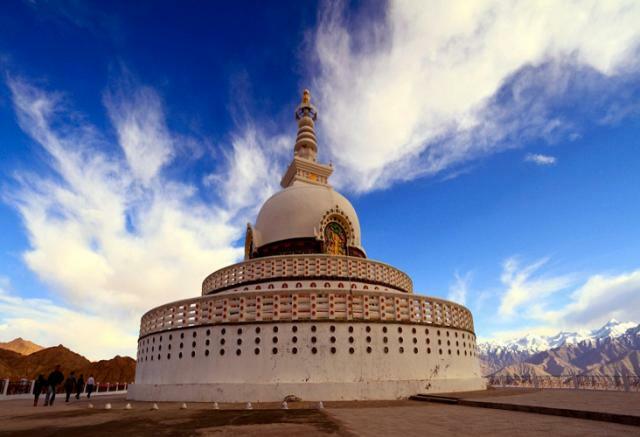 Ladakh is a region in India totally isolated from the modern world. An authentic land, it is faithful to ancestral customs where life is characterized by intense spirituality. 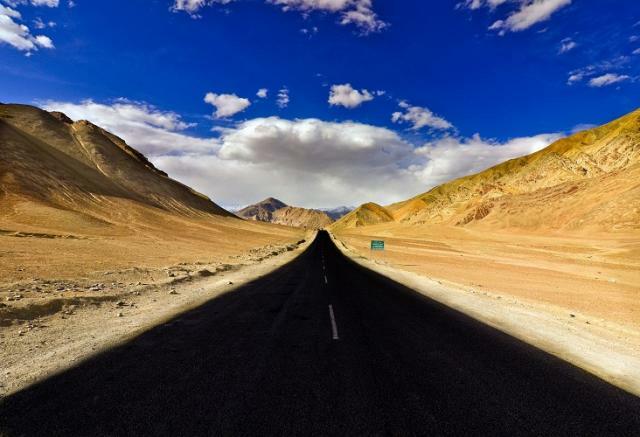 Ladakh lies at an altitude from 9000 ft to 25170 feet. It means "land of high passes". Until the coming of the aircraft, the only access into this remote, high Trans- Himalayan kingdom was across several high pass crossings. Being in a complete rainshadow region, cut off from the monsoon clouds by the Great Himalayas and a host of subsidiary ranges, it is a cold high altitude desert where the wind, water from the minimal winter snows, and chemical reactions within the rocks themselves, have carved a fantastic, sometimes grotesque, landscape. Package Cost Starts from Rs - 24,500/- per person. · Twin sharing accommodation (Double room) at all places in Hotels / Camps as applicable to the itinerary. · Meals Breakfast & dinner. · Welcome drink on arrival with cookies and biscuits / early checkin in Leh. · Airport transfer in Leh. · Wildlife fee for Pangong Lake and Nubra Valley areas which are protected wildlife sanctuaries in Ladakh. 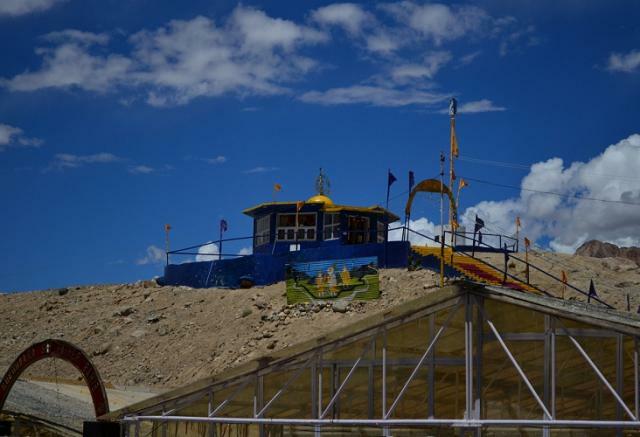 · Ladakh Autonomous Hill Development Council (LAHDC) Leh Environment fee. · Service tax extra @ 3.63% of the total bill amount. · Personal items like mineral water, phone calls, laundry etc. · Extra meals / room services / bottled beverages consumed at the hotel. · Additional costs for Hotel accommodation, transport services due to flight cancellation, road blocks etc. · Porterage & tips at the airport, Hotel/Camp staff & drivers. · Any other items which is specifically not mentioned in the above INCLUSIONS. Arrive Kushok Bakula airport Leh 3500m & transfer to hotel 2/3 Km. Full day at rest for acclimatization. Evening visit Shanti stupa and local market. Overnight at the Hotel. Drive west of Leh to visit the magnificient miniature paintings of Alchi Monastery 68 kms/ 2-3 hrs dating back to 990 AD. 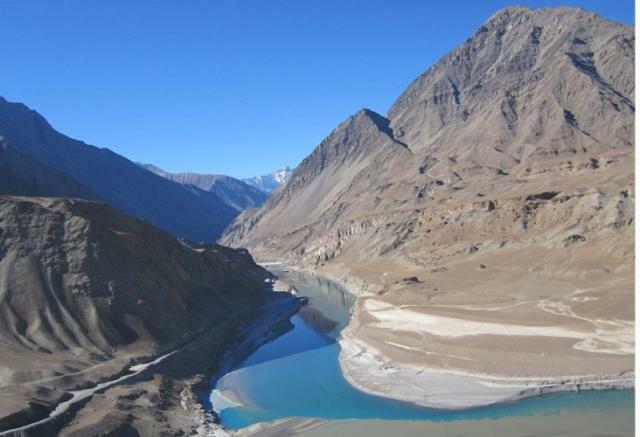 On the way visit Magnetic Hill which defies gravity, Indus & Zanskar river Sangam. On the way back visit Military Hall of Fame. Overnight at the hotel in Leh. 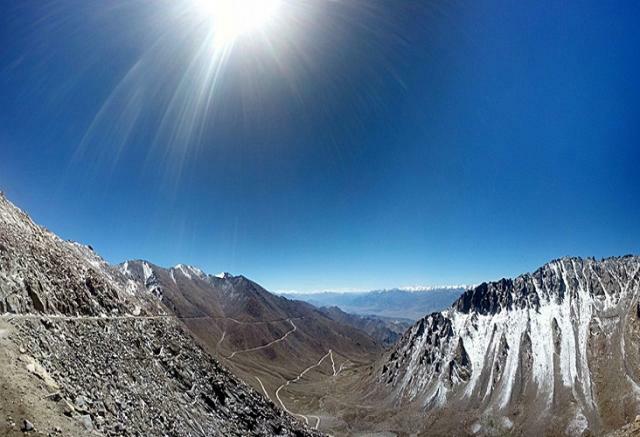 Morning drive to Nubra Valley 125km/ 4-5 hrs crossing Khardongla Pass 18360 ft, the world highest motorable pass. Afternoon visit Diskit & Hunder Monasteries and the white sand dunes with perhaps a Camel Safari on the double humped camles which are found only in Nubra as far as India is concerned. Overnight at the Deluxe Camp / Hotel. Morning visit Samstanling Monastery and then drive back to Leh 155 kms/ 5-6 hrs via Khardongla pass. Evening free in Leh bazaars for last minute shopping, in Leh items like pure Pashmina shawls, good pearls, Chinese cutleries and beautiful Ladakhi wooden handicrafts can be purchased. Overnight at the hotel. Early morning fullday excursion to Pangong Lake 135 km / 4400m east of Leh crossing Changla Pass 17500ft and driving via Durbuk and Tangtse villages in the Changthang region of Ladakh and perhaps one of the most amazing lakes in Asia which changes its color 4 – 5 times a day. Afternoon explore the lake and enjoy a romantic walk along the lake. Evening visit the tiny nomadic village located at a distance. Overnight at tented Camp. 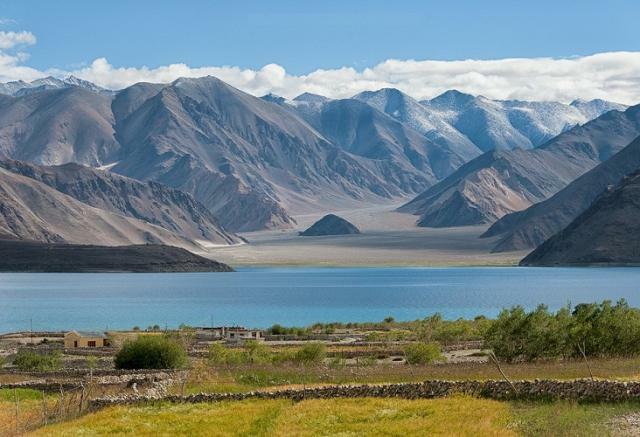 Members can enjoy early morning photo-shoots of the lake which looks great, breakfast and then drive back to Leh. 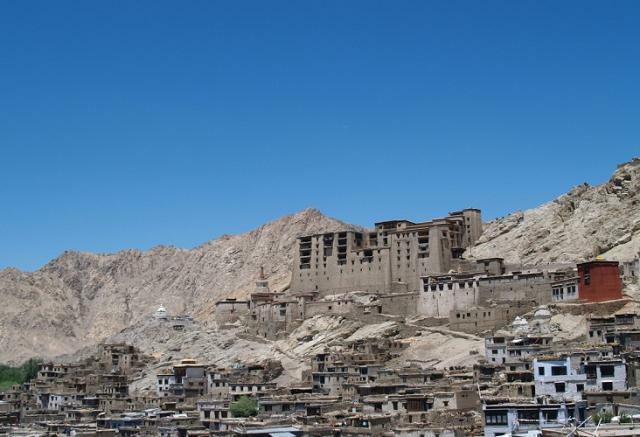 If desired members can visit Hemis Monastery 5 km across Indus river near Kharu, Hemis is the richest and the biggest monastery complex in Ladakh. Back to Leh by noon. Afternoon free at leisure for last minute shopping etc. Overnight at the Hotel.